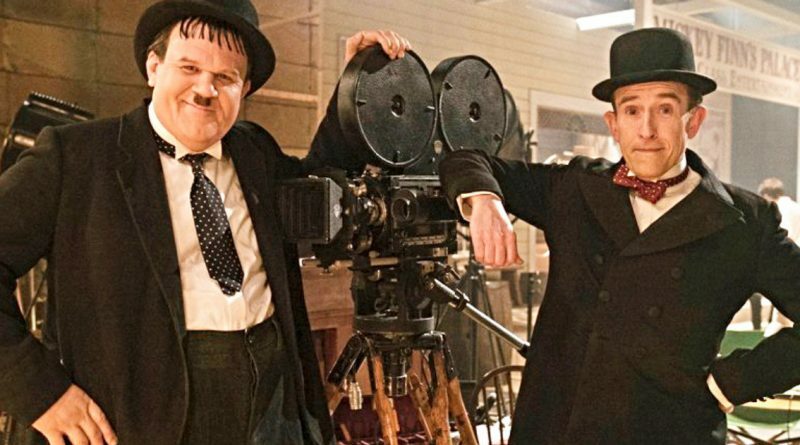 After fame and fortune left the world-famous vaudeville comedy team of Stan Laurel and Oliver Hardy far behind, they embarked on a career-concluding tour of Great Britain. Disgruntled but not discouraged, they turn to public relations stunts to sell tickets. In addition to Hardy’s persistent health problems, they’re constantly bickering, dredging up old grievances.